The table wine that put Tuscan cabernet sauvignon on the map is now one of the most sought-after Italian reds in the world. Kerin O’Keefe reports. Sassicaia is the Italian wine world’s rock star, and not just because of the unusual rocky soils where the wine’s grapes are cultivated. A rebel when it was first released in 1971, Sassicaia – like the defiant rock musicians of the same period – shook up the status quo and spawned generations of imitators. 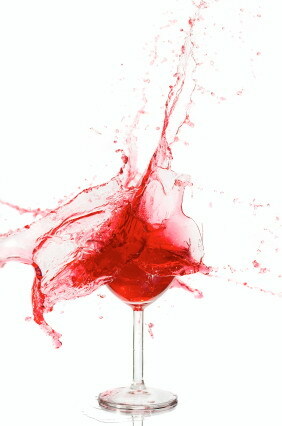 It can also claim the title of Original Super Tuscan as it was the first of Tuscany’s renegade wines to break with the antiquated rules that governed Italian winemaking in the 1970’s and 1980’s. Although no longer a revolutionary, Sassicaia is one of Italy’s most iconic and seductive wines. Sassicaia was the brainchild of Marchese Mario Incisa della Rocchetta, who planted cabernet sauvignon at his Tenuta San Guido estate in Bolgheri in 1944, back when this strip of Tuscan coast – known as the Maremma – was a mosquito-infested backwater with no tradition of quality winemaking. Sassicaia, a derivative of “sassi” – Italian for rocks or stones – owes its catchy name to this uncommon soil. Nicolò also points out that the original cabernet sauvignon his father planted in the 1940’s was not imported from Château Lafite, as legend often states. Rather, it hailed from 50-year-old vine cuttings cultivated on a friend’s estate near Pisa, which have long since been pulled up. 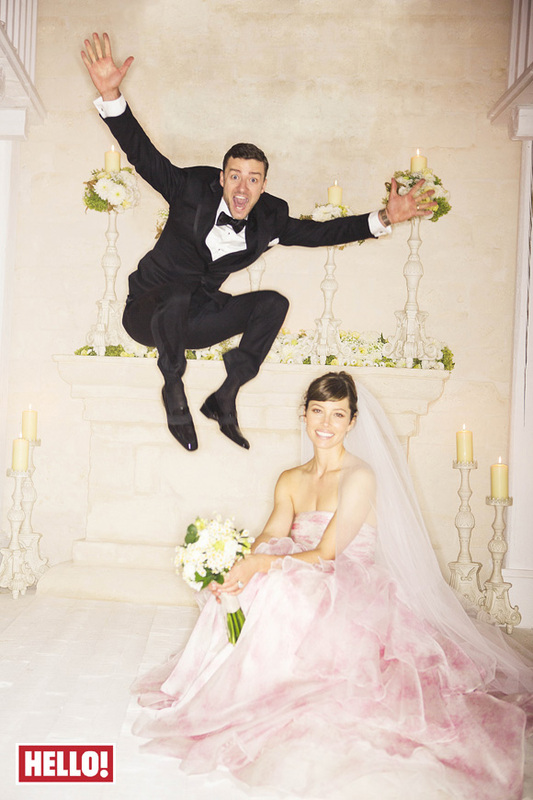 Justin Timberlake Jessica Biel wedding photo.